Backed by rich industry experience, we are highly engaged in offering a wide range of Rotary Die Cutting Machine to our esteemed clients. Owing to its hassle free operations and low maintenance, the offered machine is highly demanded among patrons. This machine is checked on various parameters of quality, the provided machine is manufactured by our highly experienced professionals using top notch quality components with the aid of innovative technologies. 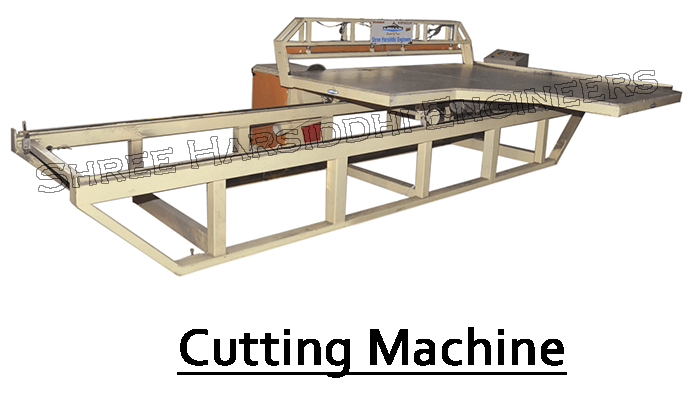 This machine is used for cutting purpose in various industries. Further, our valuable clients can avail this machine from us at industry leading prices."